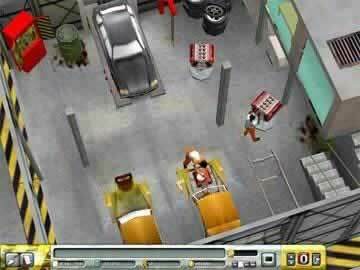 Prison Tycoon Game - Download and Play Free Version! Build the world's most successful and secure prison! Hardened criminals have already been captured and convicted. Now it is time that justice is served. 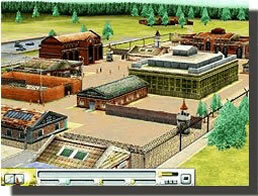 In Prison Tycoon, you will be building a prison that can house the hardest of criminals. You will hire staff, build facilities and keep your eye on every aspect of prison life. Are you going to be hard on your prisoners? If so, be careful you aren't too hard or you might have a riot on your hands. Maybe go soft? If you choose that route you will have gang activity. Balance will be necessary to be successful in this game! As you start the game, you will have a minimum security facility. As you prove faithful in the small endeavor, you will get larger and larger contracts for harder and harder criminals. How will you keep the guards, the prisoners, the warden, and cooks all happy? It is possible, but you will have a lot of work. Get ready to stay home and lock yourself in for a night of Tycoon fun! 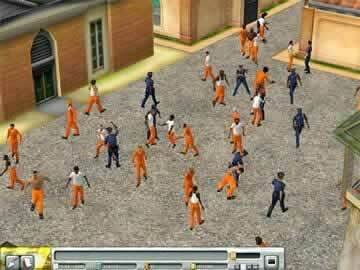 Now available - Prison Tycoon 4 Super Max! More challenging prison building fun to keep those losers off the streets! Player created video showing limited aspects of the game.